Weekend Scouts on CV-10 | Yorktown Aviator's Blog - "Call The Ball!" 09 November 2008 – We have 428 scouts and adult leaders camping onboard this weekend. 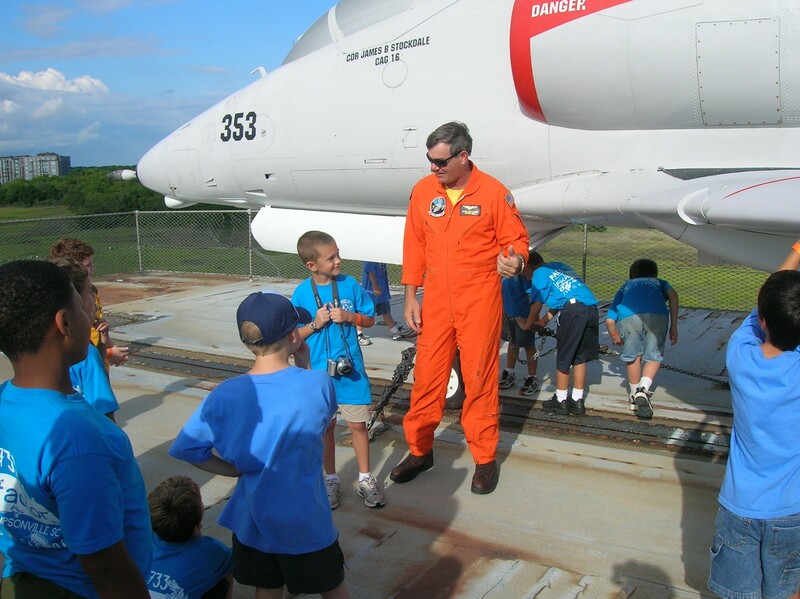 The scouts have had a full day with aviation and oceanography classes, visits to Ft. Sumter and the Charleston Aquarium. 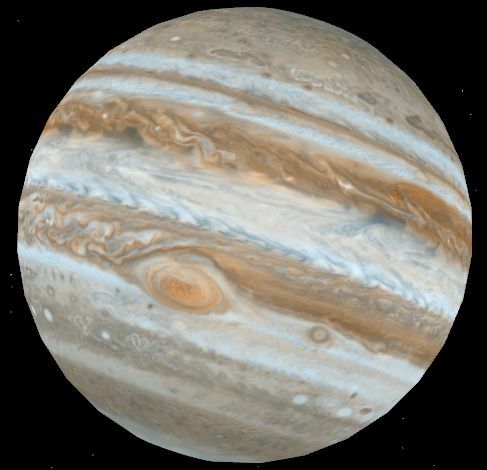 The planet Jupiter from earth. Tonight will conclude with our patriotic Historic Trails program and for the really dedicated scouts, an astronomy class where we’ll take a look at Jupiter and the moon through our 5 inch reflector telescope. 05/06 Sept. Return of Scout Top Gunners!